Please share this information with anyone in your organization who would benefit. Every year, the OPTN/UNOS Board of Directors review and approve changes to the HLA and unacceptable antigen equivalency tables. We are in the process of updating those tables now and the changes will take effect Dec. 5, 2018. At that time, you’ll notice changes to HLA and the unacceptable antigen dropdown menus throughout the UNet, DonorNet, Waitlist, TIEDI and KPD applications. We’ll outline what is specifically changing below. It is important that you familiarize yourself with everything new. What specific changes are coming? We are removing and relabeling two values throughout the entire system. Whenever we modify unacceptable antigens, candidate CPRA scores may change slightly. You will now be able to either manually add unacceptable antigens (the way you have been doing) or you copy and paste a comma delimited list of unacceptable antigen values (ex. A1,A01:01,DR01:01,DR523*01:01). We are changing the look of the Waitlist CPRA calculator in the Reports section so that it resembles this new unacceptable antigen portion on a candidate page. The candidate page is now an additional place where you can calculate CPRA. You will now be able to see real-time changes in the CPRA score but it won’t be stored until you hit the save button. If you used this feature in the past, you needed to know how the antigen code was labeled in the database, which may have differed from what you saw in UNet. If you have entered an HLA value for your candidate under DR51, DR52, or DR53, we will automatically prefill a newly created second dropdown column with a negative value. This ensures that your candidate does not become ineligible for the organ offer. You’ll find the Antigen Equivalence tables in Policy 4, located on the OPTN website. This policy notice explains the board’s responsibility for reviewing and approving equivalency table updates each year. 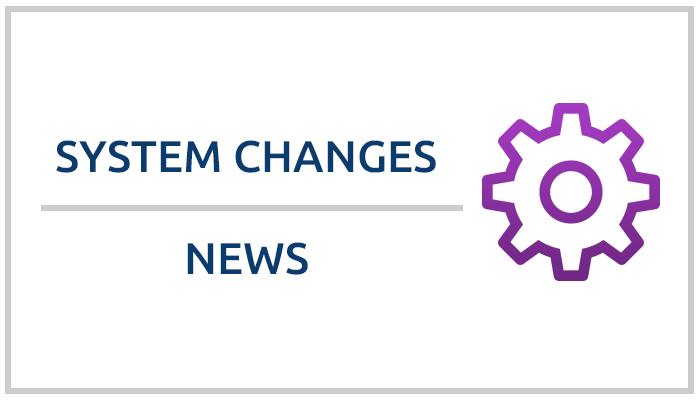 If you have questions about these system changes, please contact the UNOS Customer Service (UNet Help Desk) at (800) 978-4334. For general questions, particularly those related to compliance, monitoring or policy, please contact your UNOS Regional Administrator at 804-782-4800.